Certain musicians often make us want to learn to play their instrument. In animated cartoons, this role model can be even a rabbit or a mouse. Because, despite all the humor in cartoons, the characters are mostly amazing virtuosos. Composer Sergei Rachmaninoff said: "Never was I more stirred than by the great Maestro Mickey Mouse," after watching him playing the Prelude in C-sharp Minor in "The Opry House" from 1929. And the world-class pianist from China Lang Lang has said Tom, the cat from the "Tom & Jerry" cartoon, inspired him to play the piano. (Für die deutsche Version hier klicken). Out of the limelight are the human pianists who strike the chords for the cartoon characters. But the elaborate antics of Mickey, Tom and the others can only be achieved by a great pianist. In 1946, both Tom Cat and Bugs Bunny “played” the Hungarian Rhapsody No. 2 by Franz Liszt. The rabbit’s "invisible partner" was pianist Jakob Gimpel. In "Johann Mouse" (about Johann Strauss, 1953) he played for the cat, too. His son, editor Peter Gimpel, told "musik heute" how his father turned the cartoon characters into piano virtuosos. 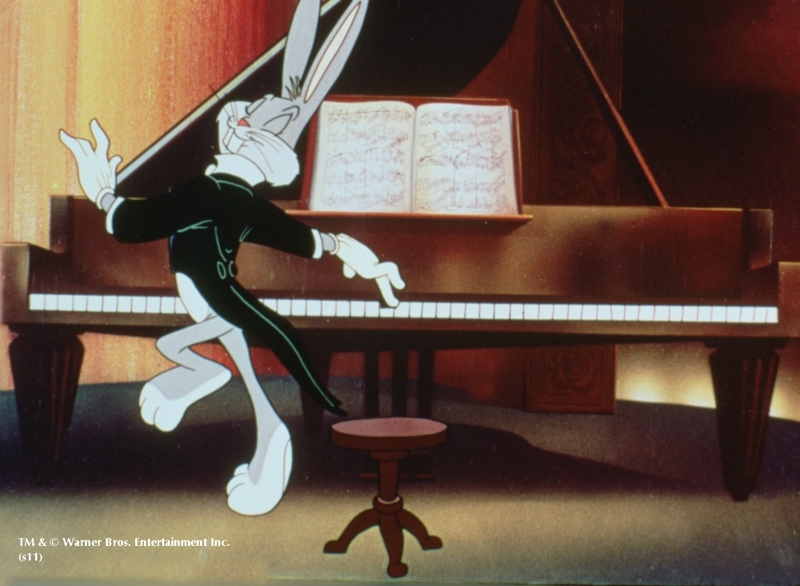 "In 'Rhapsody Rabbit,' Bugs Bunny was the star _ he was playing the role of a piano virtuoso," Peter Gimpel said. "He was modeled according to my father’s performance. So everyone who was involved would have been present at the recording in order to form a concept of how it should be done." The musical recordings usually would have only taken one day. "My father’s daybook lists for January 31, 1946: '8:00 AM – Warner Bros. – 2nd Rhapsody for cartoon.’” I think, he would have played through the rhapsody once or twice and then executed the comically distorted passages at the direction of the musical director." Thereafter the cartoon piano sequences were matched to the audio recordings. Also they would have taken photographs of Jakob Gimpel’s hands while playing the piano, perhaps even movies. "I believe I have seen some rough sketches of my father’s hand positions that were made for 'Johann Mouse,'" Peter Gimpel said. "When Tom plays with his hind feet, it reminds me very much of my father’s hand positions in certain passages. The effect is very funny. But when Bugs or Tom play with their 'hands', the movements are exaggerated for comic effect." In "real life," Jakob Gimpel played the piano totally differently: "His hands glided over the keyboard almost without any perceptible movement of the fingers. That was magic. I was fascinated by this as a small child," his son remembered. "You can see this very well in the concert shorts that have been posted on YouTube. It is amazing and beautiful to see that documented on film. But of course it would not have made for good cartoon sequences." "Rhapsody Rabbit" was meant to be slapstick throughout. "The Liszt Rhapsody is full of comic distortions and interruptions. On the other hand 'Johann Mouse' is a sweet and clever story in a quasi-historical setting. And pretty much a genuine virtuoso performance," said Peter Gimpel, whose father also arranged the music for this cartoon by himself. "The arrangement would have grown naturally out of the basic story idea: The cat must imitate Johann Strauss in order to attract the mouse. Strauss is automatically identified with the 'Blue Danube,' so that is what the cat must play. However, to make it funny, the writers had the cat learn to play piano from a book 'Six Easy Lessons.' It contains the first notes of the Waltz theme. By that he immediately reaches the level of a great virtuoso. The next step was to engage my father to compose a virtuoso arrangement of the waltz and record if for the cartoon." Jakob Gimpel was a phenomenal improviser, and his arrangement for "Johann Mouse" faithfully reflects his improvisational style. "My father would have improvised freely on the various themes, and then written down his favorite ideas. It would not have taken him more than a couple of hours. I do not believe he composed a full, integrated paraphrase of the 'Blue Danube,' but only the pieces that were needed for the film. At least the only score I found is fragmentary. 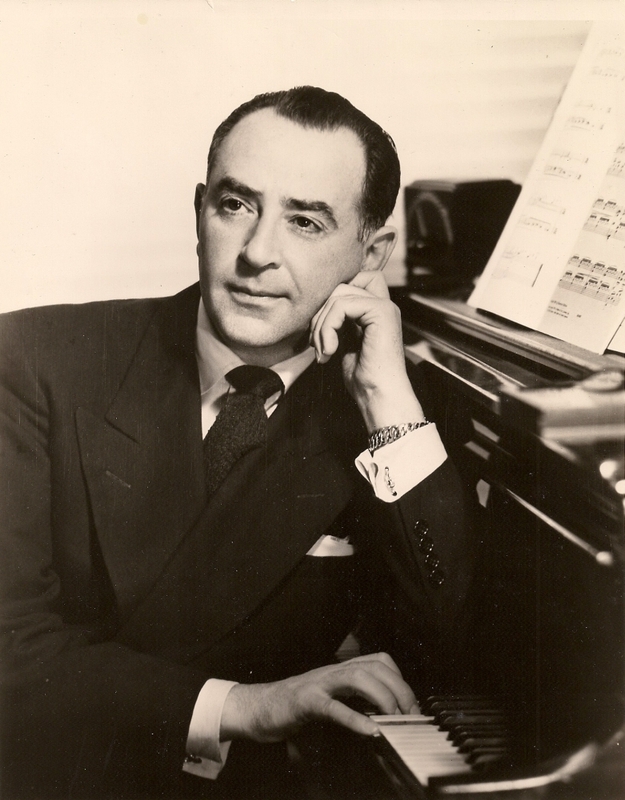 That is a pity, because many pianists have admired the fragments and have written to ask me for the full composition." The film credits for "Rhapsody Rabbit" did not include Jakob Gimpel. "This was at his own request," his son explained, "because at that early stage of his American career, he did not wish to become known as 'the guy who played the piano for Bugs Bunny.'" However "Johann Mouse" correctly credits Jakob Gimpel as the pianist and composer of the musical arrangements. This cartoon won the Academy Award in 1953. 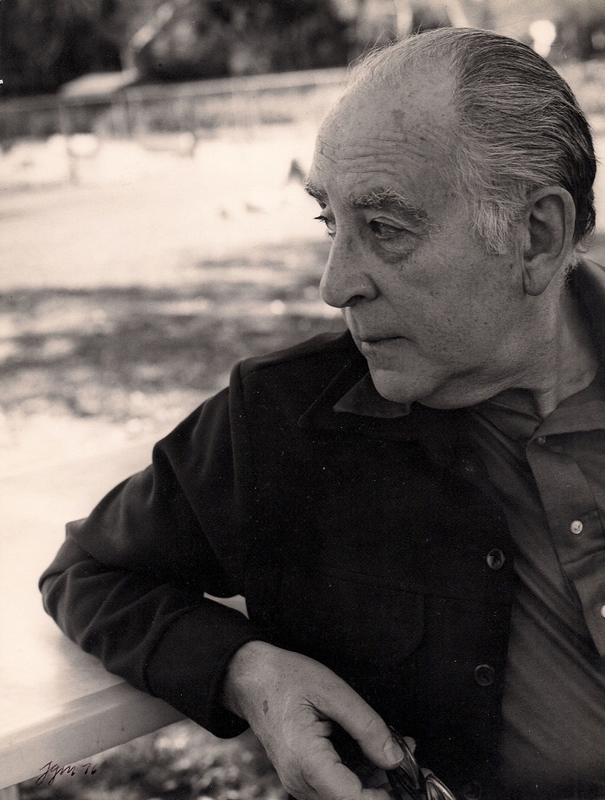 Jakob Gimpel was born 1906 in Lemberg. The city was under Austrian rule then and belongs to Ukraine today. He began piano lessons at the age of six with his father, a clarinetist with the Lemberg Symphony, Musical Director of the Theater and Choir-Director of the Synogogue. Jakob Gimpel had a steady job playing in the theater orchestra by the age of eight. 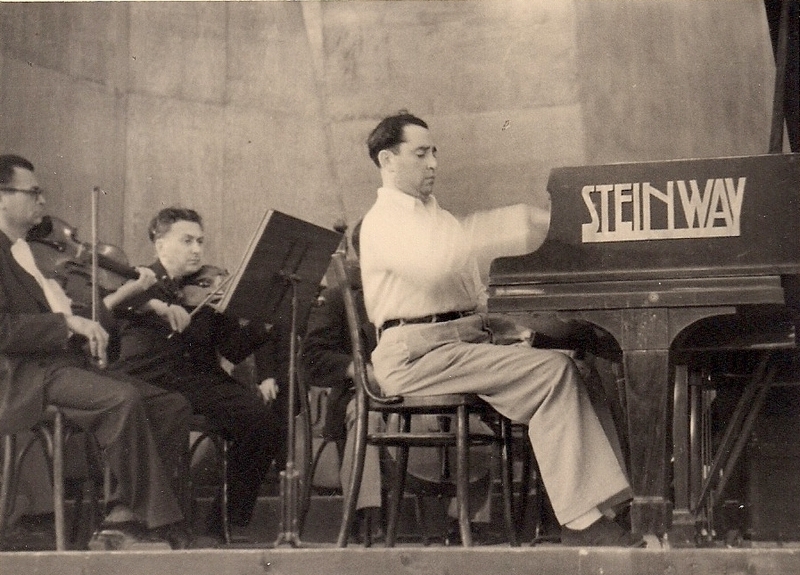 He studied piano in Lemberg and Vienna as well as composition with Alban Berg. He gave his orchestral debut at age 20 with the Concertgebouw. In addition to solo and orchestral appearances, he toured frequently with great violinists including his famous younger brother Bronislaw Gimpel. In 1938, Jakob Gimpel emigrated with his wife Mimi to the United States. He lost his parents, his older brother Karol and more than 30 other relatives in the Holocaust. From New York he moved to Los Angeles, where he supported his family through teaching and recording "for the studios." 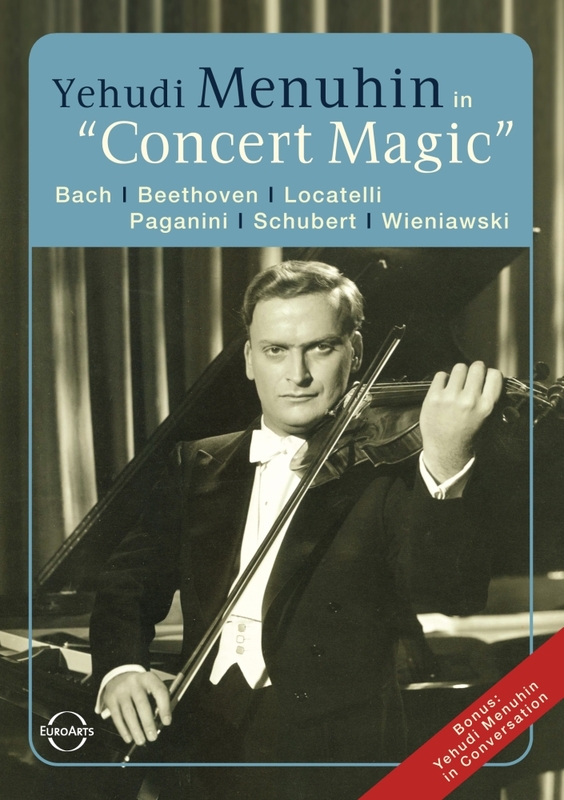 In 1947, he appeared in the first Motion Picture Concert in history: "Concert Magic." This performance was produced only for the camera. In addition to Jakob Gimpel, Yehudi Menuhin and others appeared in it. The film was released on DVD in 2005. Most of all, Jakob Gimpel was a fantastic pianist and a phenomenal sight reader who acquired on a prodigious knowledge of all areas of the musical literature. Regardless of the piece he was performing, he always found the individual characteristics. He delineated each phrase as he imagined the composer would have wished, thus minimizing his own interpretations. On the other hand, Jakob Gimpel wasn’t a great marketer of his art. His modesty did not help him dealing with managers. 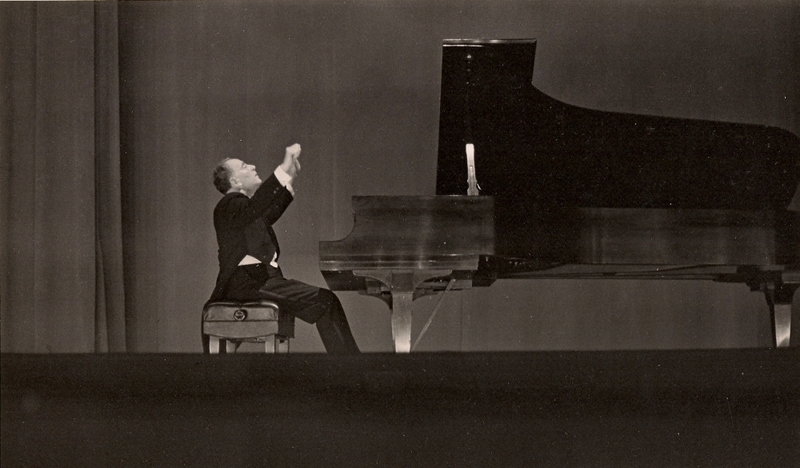 For instance, despite his triumphant 1948 Carnegie Hall appearance, he later had to finance his New York recitals on his own. He celebrated greater successes in Europe, were he played frequently from 1954 onward. In Hamburg he sold out venues five times in a row _ six times in Berlin. Wherever he played, additional seating had to be installed on the stage. He played six times with the Berlin Philharmonic between 1956 and 1959. Many of his concerts were broadcast on radio. Several records were made. For his extraordinary services to the interpretation of German music, he would be decorated with the First Class Federal Cross of Merit in 1975. Through the 1960s and 1970s Jakob Gimpel was heard more often in Europe than in his adopted city. Nevertheless when he played in Los Angeles, his performances were generally sold out. At Ambassador Auditorium for many years he held the record for sold-out houses. All the fame that Jakob Gimpel attained was based on his musical achievements. He never had a press agent or a strategy for public relations. Between his concert tours, Jakob Gimpel taught at California State University at Northridge. From 1971 to 1986 he was Distinguished Professor in Residence there. Among his students was film music composer Jerry Goldsmith, in whose soundtracks for "Planet of the Apes" (1968) and "Mephisto Waltz" (1971) Jakob Gimpel also played piano. His last recital was in 1987. He managed to complete the performance despite great shoulder pain. Jakob Gimpel died on March 12, 1989, at the age of 82 in Los Angeles. Peter Gimpel has written a most interesting biographical essay about his father. 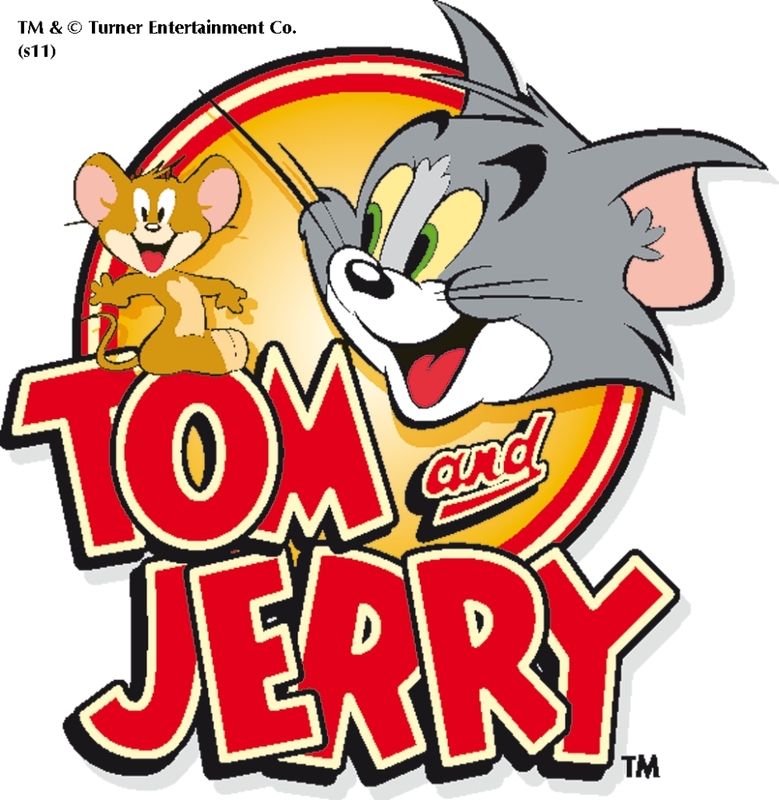 Also he tried to clarify, why in 1946 two different studios simultaneously produced animated cartoons based on Liszt’s Hungarian Rhapsody ("Cat Concerto" with Tom & Jerry and "Rhapsody Rabbit" with Bugs Bunny).